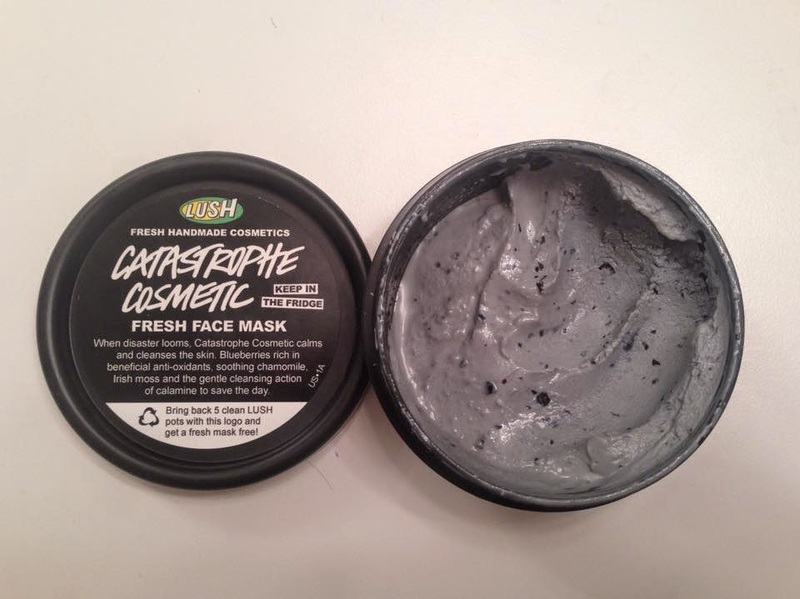 About a month ago I purchased the Catastrophe Cosmetic fresh face mask from Lush. I was looking for something that would help with hormonal breakouts around my nose and chin. This mask has worked wonders for my sensitive skin! 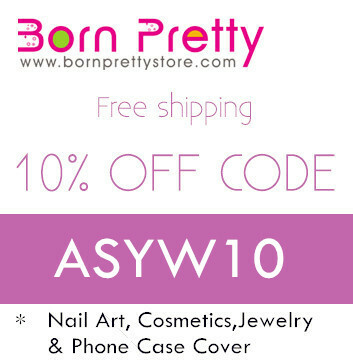 It contains nutrient-rich blueberries and other natural ingredients to soothe and cleanse the skin. I like to put this on right before I get into the shower every other day and it feels so lovely and cooling since I keep it in the fridge. I happen to love the fresh blueberry scent, but if you don't like blueberries this mask may not be for you. I do recommend that you dampen your face with water just a little to help spread the product on. I'll jump in the shower and go through my regular routine before washing the mask off. Make sure you rinse thoroughly because it can leave some blue residue. This mask leaves my face feeling so soft and refreshed, plus I haven't had any breakouts since I started using it. As usual I use my Clinique toner and Aveeno moisturizer with a couple drops of argan oil mixed in to keep my skin from drying out. As soon as I put this mask on I was like, "Violet you're turning Violet!" Love me some Charlie and the Chocolate Factory. I absolutely recommend trying the Catastrophe Cosmetic fresh face mask. Do keep in mind that because all fresh face masks contain active ingredients they need to be refrigerated at all times and there is a shelf life. There will be an expiration date sticker on the pot. 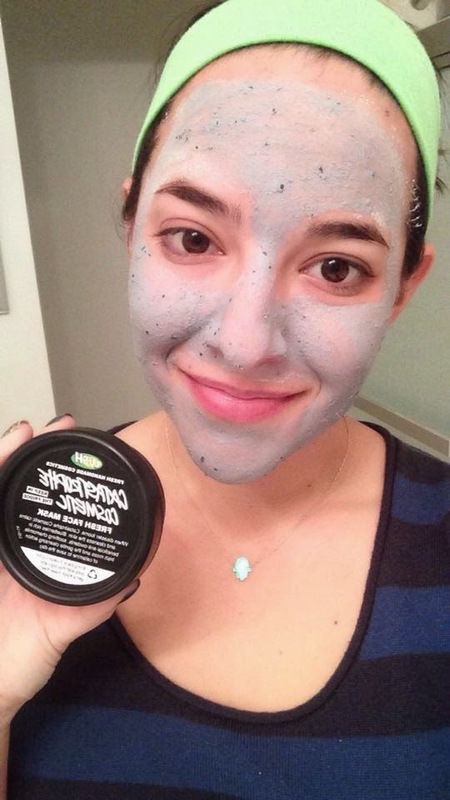 I can't wait to go back to Lush and try some of the other fresh face masks!